Please email info@tddallas.org for the registration code. 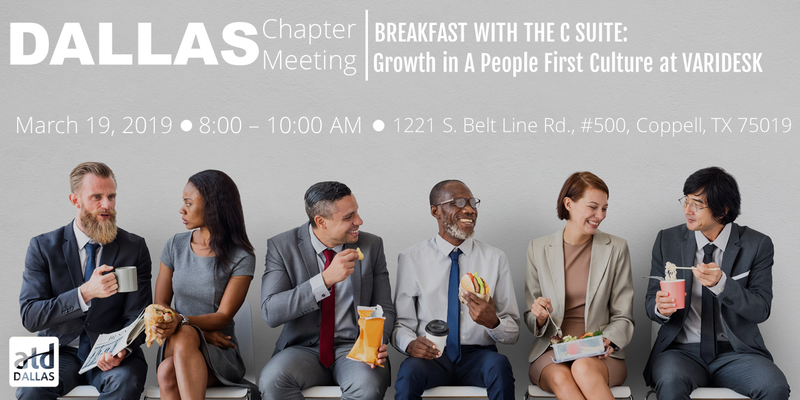 Non-member rate plus ATD Dallas Chapter membership. Join us at the VARIDESK headquarters for a presentation featuring the company’s most senior HR leadership, Chief People Officer Megan Detz, and Chief Operating Officer Jeff Lamb. Following a brief networking breakfast, Megan and Jeff will discuss three core tenants of their approach to successful people management: culture matters, leadership matters, and workspace matters. Both executives bring with them decades of experience at well-established, industry-leading companies, giving them a unique perspective on leading a young, high-growth organization like VARIDESK, which has gone from 0 to 300 employees in just six years. At a company where 70% of employees are under 35, they are acutely aware of the importance of recruitment, retention, and perhaps most importantly, bolstering employee engagement. Following their presentation, attendees will be invited to ask questions and tour the VARIDESK space. As President and Chief Operating Officer, Jeff Lamb oversees the teams charged with turning current and potential customers into lifelong fans. 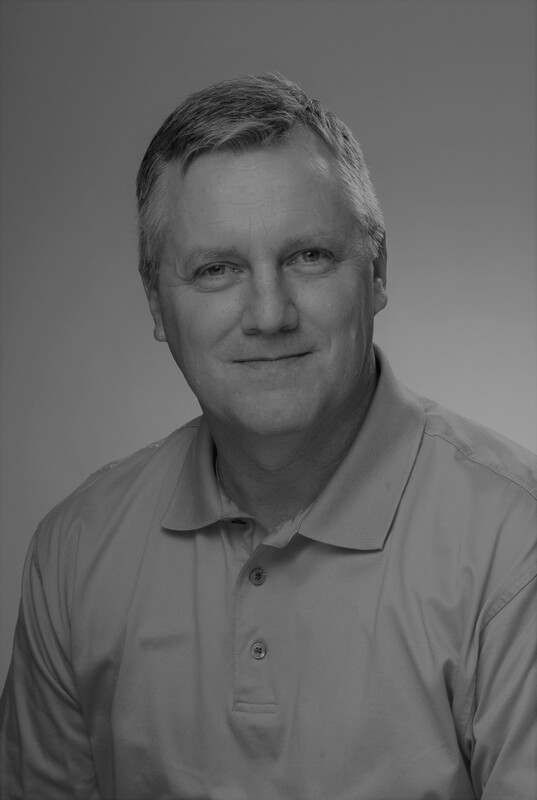 Jeff joined VARIDESK in 2018, bringing a strong background in operations, facilities and HR, to the company. As COO Jeff leads the Customer Service, Operations, Sales Support, and Human Resources teams. Jeff has a people-first philosophy and believes developing people and maintaining a strong culture are key tenants of success. Jeff has been a leader in corporate America for 37 years – but his first job out of high school was assembling furniture at night for T. Boone Pickens at Mesa Petroleum. He spent 12 years at MESA, growing into a variety of leadership roles. He spent over a decade at Southwest Airlines as executive vice president of Corporate Services and chief people officer, where he helped continue the company's award-winning work environment and culture. He also previously served Roger Staubach as an executive as well as senior leadership roles at Belo. A Texas-native, Jeff is actively involved in supporting the local community through his church in Coppell. He currently serves on the board of directors at Lionheart Children's Academies and previously served on the National Board for Make-A-Wish, ClubCorp, and Dallas Children's Hospital. As Chief People Officer, Megan Detz leads VARIDESK’s People/HR Team, as well as the Community Team. Megan joined the VARIDESK team in August 2018, and is responsible for all traditional human resources functions, and for further cultivating VARIDESK’s strong corporate culture. With a belief that employees are truly a company’s most precious asset, Megan is thrilled to help support employee growth, development and engagement at VARIDESK. Megan has over 18 years of experience in Corporate America with a focus on high-growth companies. Prior to joining VARIDESK, Megan served as Senior Vice President of Human Capital at NTT DATA, Inc. where she helped rapidly scale the team from 15,000 employees to nearly 46,000 over 7 years – designing programs that motivate, retain and reward team members in over 40 countries. She began her career in sales and business development at Electronic Data Systems (now Hewlett Packard), where she gained a true appreciation on the importance of customer focus, followed by a move into Human Resources where she went on to lead Electronic Data System’s global recruitment and workforce planning team. 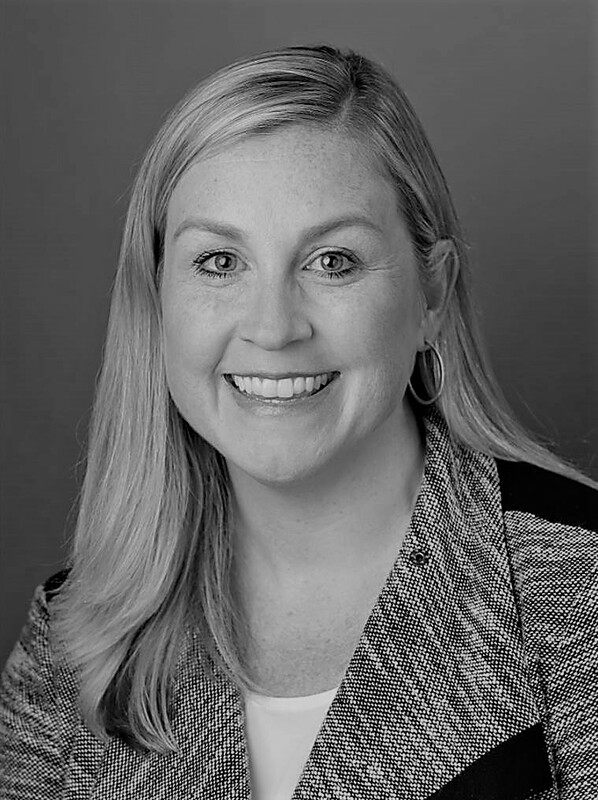 Megan has also served as a member of the SAP SuccessFactors Executive Advisory Board, where she has helped influence the development of integrated, cloud-based HR software designed to help companies recognize the full potential of their people. Megan earned a Bachelor’s Degree from Texas Christian University, and received her MBA from Southern Methodist University’s Cox School of Business. She lives in Dallas, Texas with her husband and two young children.